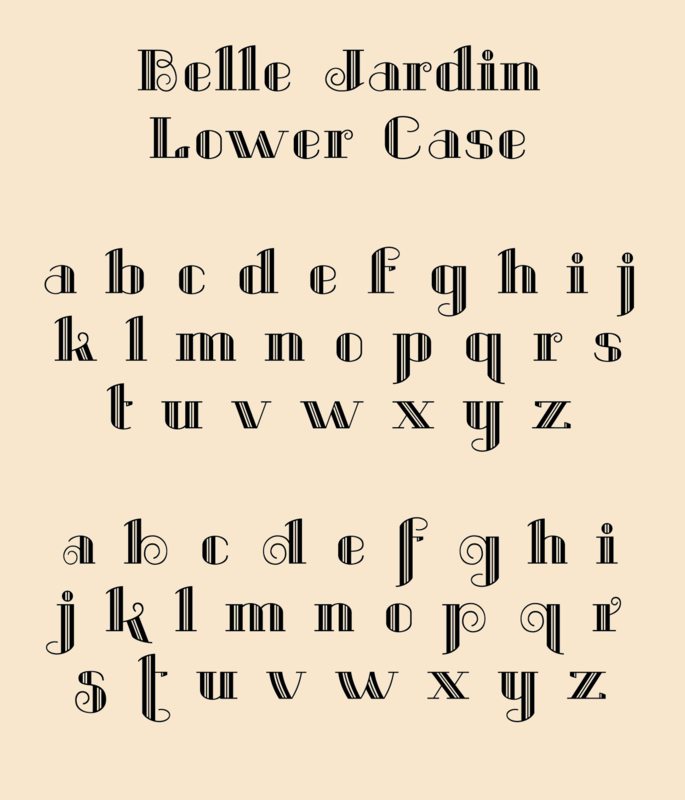 Another very nice typeface. A few quick comments. Take them as you feel appropriate. First, I think that the arm on the lowercase r should perhaps be a bit longer or more emphasized. It’s rather lost against the bold stem. Perhaps a bit more open curly form? The lowercase o, c and e have a similar, diminutive appearance as well. Perhaps make them a bit wider to make the “non-stem” stand out a little more? For example, use the counter from the a as the top of the e? The arm on the short t should perhaps also be longer, similar to the arm on the longer t? And finally, it might be interesting to add the tail curl from the g onto the q (reversed, obviously). And one other small note, while not part of the lower case, perhaps the counter on the uppercase J could be opened up (space between the stem and the curl)?